Ted is a founder and partner at BCGL and Chair of the Business Services Department. 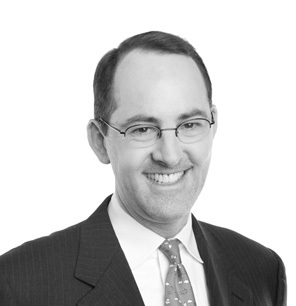 He engages and encourages the entrepreneurial spirit of his clients in all aspects of his legal representation. He serves businesses of all sizes and their owners in such areas as entity formation and governance, transactions, mergers and acquisitions, financing, business counseling, tax, and succession planning. 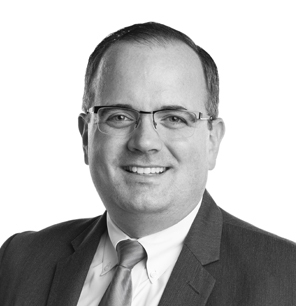 His experience with multi-generational businesses and his understanding of family businesses in Lancaster County enables him to provide thorough, insightful, and compassionate legal advice. Ted prides himself on the trust his clients place in him as an essential advisor in the business decisions his client’s encounter. 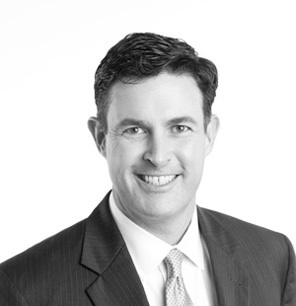 Rory Connaughton is a founding member of Brubaker Connaughton Goss & Lucarelli LLC (BCGL) and a member of the Litigation and Employment Law Groups. Mr. Connaughton’s clients have included closely owned and publicly traded companies, family businesses, shareholders, construction companies, banks and other financial institutions, physician practices and healthcare providers, computer and technology companies and individuals. Mr. Connaughton’s commercial litigation practice includes special emphasis on contract disputes, partnership and corporate governance disputes, injunction proceedings, land use and construction disputes and crisis management. He also represents clients in employment disputes including the enforcement of restrictive covenants and protection of trade secrets, employee theft, the defense of discrimination claims and wage and hour cases. Mr. Connaughton also counsels clients on corporate governance matters and he has worked with banks and similar institutions in the litigation of mortgage fraud claims, mortgage insurance disputes, inter-bank disputes, lender liability and in connection with governance and regulatory compliance issues. In 2014 and 2015, Mr. Connaughton was named a Pennsylvania Super Lawyer in recognition of his achievements in corporate and business disputes. 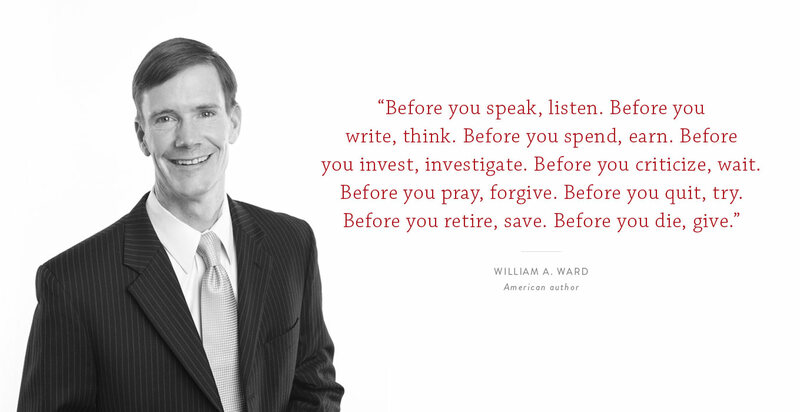 Jeff counsels his clients in estate planning, estate and trust administration, business succession planning, guardianship, Orphan’s Court proceedings and elder law. 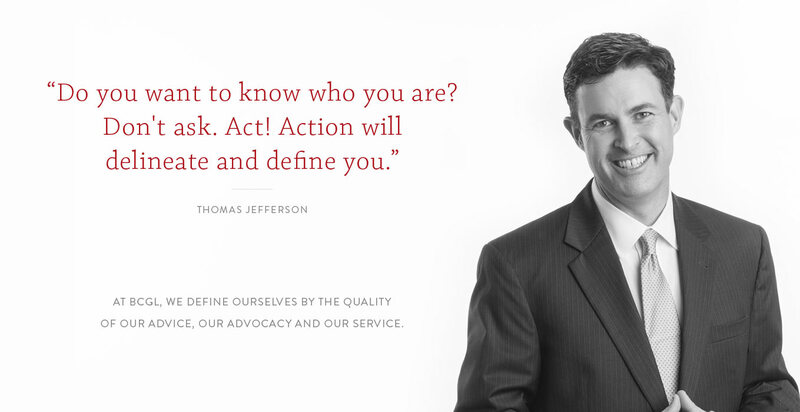 Jeff focuses on providing advice to clients who are entering retirement communities, who have questions about asset protection and medical assistance (Medicaid), and who are faced with adult guardianship matters. Jeff also counsels family members who have special needs on the set up of carefully drafted Supplemental and Special Needs Trusts to preserve entitlement to public benefits such as Medicaid and SSI. Jeff lives in Lancaster with his wife Lori and their two children. 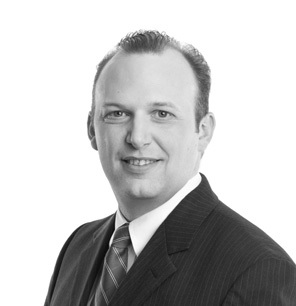 Brett is a founding member of BCGL and a member of our Financial Services and Business Practice Groups. Brett has substantial experience in real estate finance, corporate finance and business transactions, regularly handling all types and sizes of commercial real estate financing, asset-based financing, mezzanine financing, swaps and other derivative transactions, letters of credit, acquisition financing, floor plan financing, SBA financings, tax-exempt and syndicated financings. Brett’s experience in financial and business transactions allows him to provide significant insight to his clients in structuring credit facilities, financing strategies, loan workout strategies, and the enforcement of remedies available to secured creditors. 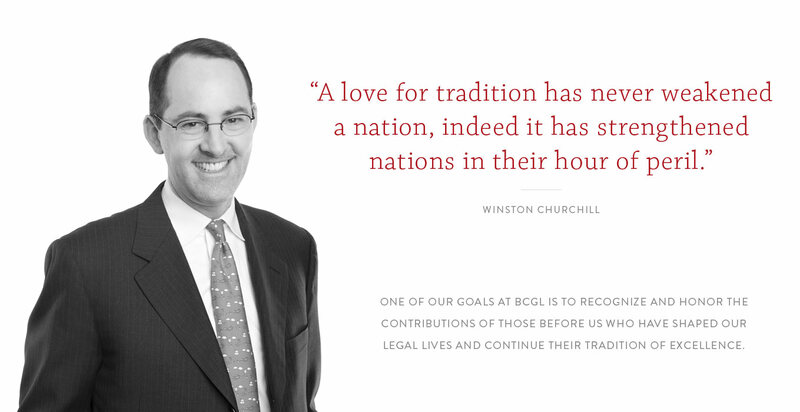 Mark is a founding member of BCGL and the senior member of the firm’s Litigation Department. His trial practice focuses on the representation of businesses in litigation matters ranging from premises liability defense to real estate, construction, contracts, business and fiduciary disputes. Mark has tried hundreds of cases to successful verdicts before judges and juries in state and federal court, and before arbitration panels in both the court system and private resolution venues. The breadth of his trial experience covers matters as diverse as premises liability, medical malpractice, banking/securities, motor vehicle, products liability, wrongful death/survival, labor, contracts, shareholder’s derivative and orphan’s court/fiduciary matters. Many legal disputes can and should be resolved without litigation. Recognizing this, Mark has negotiated the resolution of many contentious matters before and after litigation has ensued, both informally and through alternative dispute resolution forums. When legal action or trial is not the best path, Mark’s objective is always to resolve disputes in the most appropriate and economic forum that will provide his clients with the best result. Outside of his practice, Mark has always been involved in his community through various boards, most recently as the Chair of Leadership Lancaster and as an elder and clerk of session at his church. Always active in the athletic community, he has coached numerous basketball teams and is a PIAA referee. Mark lives in Lancaster with his wife and three children. Andy is a member of the Business Services and Financial Services Practice Groups at BCGL. He provides counsel and legal services to individuals, businesses, and financial institutions, primarily in matters relating to purchase and sale transactions, entity formation, documentation and maintenance, commercial and real estate financing (including swap, tax credit, mezzanine finance, and subordinated lending transactions), work-out and creditors’ rights, healthcare, and with a background in litigation, he continues to work proactively with clients and other BCGL attorneys in litigation and other matters personal to clients. Ryan is an Associate at BCGL. He is a member of the Litigation and Employment Law Groups. Prior to joining BCGL, Ryan was a Litigation Associate in the Healthcare Law, Insurance Law, and Commercial Litigation Groups at a Lancaster-based law firm. During this time, Ryan was involved in medical malpractice defense litigation, insurance coverage questions and disputes, and construction litigation. Ryan began his legal career as a law clerk to the Honorable Aida Waserstein, State of Delaware Family Court. While in law school, Ryan was an Associate Editor for Rutgers Journal of Law and Religion. He participated in the Philip C. Jessup International Law Moot Court Competition and The Honorable James Hunter III Moot Court Competition. Ryan was also a Teaching Assistant for First-Year Legal Analysis, Writing and Research and contributed to the Pro Bono Research Project, which offers free legal research services to public interest law practitioners, government agency attorneys and private attorneys for their pro bono cases. Most recently, Ryan was selected as a Case Report Editor for the Civil Litigation Update, the Pennsylvania Bar Association’s Civil Litigation Section newsletter. Ryan lives in Lancaster with his wife and two children. John is part of the Real Estate Department. Theresa is a partner at BCGL and the Chair of the Employment and Labor Law Department. She concentrates her practice in representing businesses, municipalities, non-profits, and executives in all aspects of the employment relationship. She also represents clients in business and commercial litigation. She litigates in various administrative agencies including the EEOC and Pa HRC as well as all state and federal courts in Pennsylvania. Theresa helps clients with business counseling and disputes, executive compensation and contracts, employee manuals, discipline and termination, workplace investigations, enforcement of restrictive covenants, employee misconduct and theft, policy development and review, and discrimination defense. Her knowledge of state and federal laws, including FMLA, ADA, ADEA, Title VII, and wage and hour, coupled with experience in defending claims enables her to fully support her client’s needs. Theresa conducts complex workplace investigations and provides specialized training for businesses. Whether in the courtroom, before a state or federal agency, or in the boardroom, Theresa fiercely and creatively advocates for her clients. 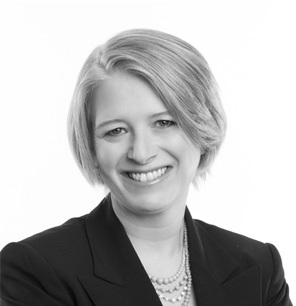 Theresa has a unique perspective in not only litigating claims, but also helping businesses to develop policies and practices to avoid them. 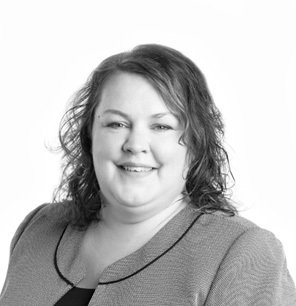 She prides herself on providing legal counseling with professionalism, patience, and levity. 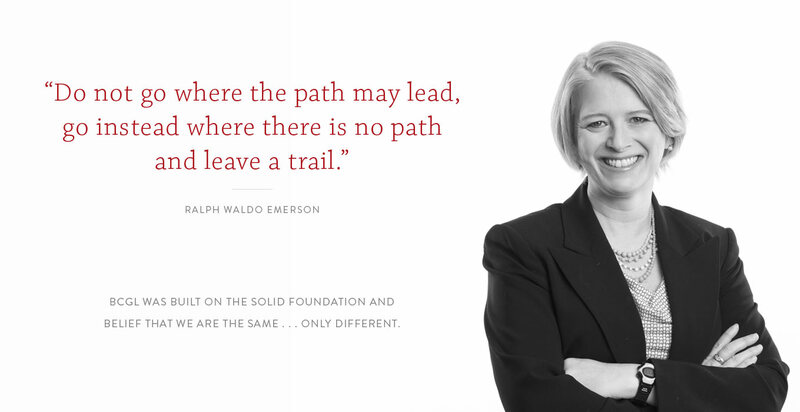 What Theresa enjoys most about her career is not only educating her clients about the legal requirements applicable to their business, but also using creative approaches to solve complex legal issues. Stacey is part of the Real Estate Department. Dana is an attorney in the Trust, Estate and Elder law group of the law firm of Brubaker Connaughton Goss & Lucarelli LLC. Dana regularly practices in Orphans’ Court and serves as counselor and litigator for a number of clients, including estate administrators, trustees, financial institutions, non-profit organizations, charities, and guardians to assist them in matters related to their role as a fiduciary or beneficiary. Dana also counsels clients with respect to the development, implementation, and administration of estates and estate plans that fit her clients’ individual needs. 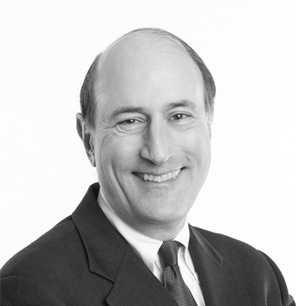 Bob is a founder and partner of the firm and a member of the Financial Services Group. Bob primarily serves banks and other businesses dealing with customers in financial distress. Bob counsels clients on all aspects of workout and forbearance agreements and has prosecuted and defended actions in the state and federal courts involving contracts, collections, residential and commercial foreclosures, replevins, confessions of judgment, real estate and personal property executions, garnishments and all aspects of loan enforcement. Bob has more than 25 years of experience in the field of bankruptcy. 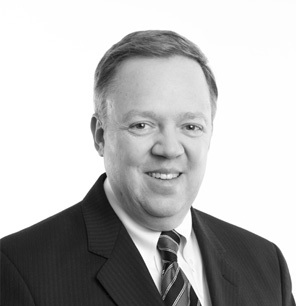 Bob has represented both creditor and debtor clients in Chapter 7, 11, 12 and 13 cases throughout Pennsylvania and regionally. 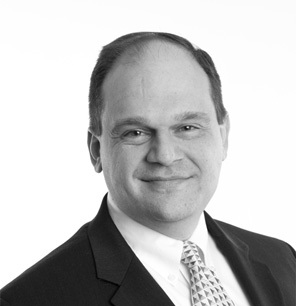 Bob zealously pursues creditor interests in matters relating to claim litigation, relief from stay, exemptions, preferences, fraudulent conveyances, executory contracts, involuntary filings, dischargeability of debts and plan confirmation challenges. On the debtor side, Bob has taken satisfaction in helping businesses and individuals in financial trouble to obtain a fresh start and prosper. Bob has particular expertise in Chapter 11 reorganizations, a topic on which he has lectured frequently. Bob resides in Strasburg, PA with his wife and two children. Bob is active in his community, serving on the Council Executive Board and Distinguished Citizen Award Dinner Committee for the Pennsylvania Dutch Council of the Boy Scouts of America and the Board of Directors for the Strasburg Swimming and Recreation Association. Bob is an active member of Chestnut Level Presbyterian Church, where he serves as an elder and member of the Youth Ministry Team. A lifelong musician, Bob sings with the Lancaster Symphony Chorus and supports a wide range of artistic endeavors. 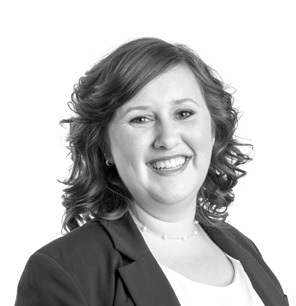 Angela focuses her practice in the areas of Employment, Employment Litigation and Civil Litigation. As part of BCGL’s Employment Law Group, Angela provides day-to-day counseling to employers on a wide-range of employment topics, including wage and hour issues, FMLA compliance, harassment and discrimination, hiring, employee misconduct, discipline and termination, drug and alcohol abuse, and OSHA compliance. She also assists clients in developing employee manuals, employment policies and diversity plans. Angela regularly conducts training on employment-law topics for employers, businesses and professional and industry groups. In addition to employment counseling, Angela represents employers in litigation matters in both state and federal courts. She also practices before administrative agencies including the Equal Employment Opportunity Commission (EEOC), Pennsylvania Human Relations Commission (PHRC), Occupational Safety and Health Administration (OSHA), Department of Labor Wage and Hour Division, and Unemployment Compensation Board of Review. Angela handles a variety of general litigation matters, including business disputes, contract disputes, and land disputes. 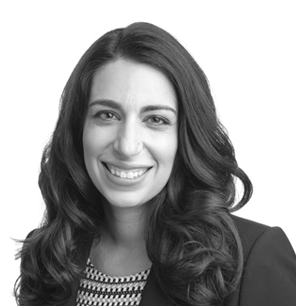 Her practice also focuses on the impact of technology in litigation and she counsels clients on issues involving social media, e-discovery and pretrial computer management. © COPYRIGHT 2013 BRUBAKER CONNAUGHTON GOSS & LUCARELLI. DESIGN BY THE INFANTREE. DEVELOPMENT BY ONE2ONE INC.